So I’ve done some back to school shopping lately and I’ve noticed that they have put out a lot of clothing, shoes, and accessories that has the american flag on it. I’ve seen many times before some clothes that had american flags on them at stores but now it seems like everywhere I go, it is the ideal choice. Every time my family sees the american flag we shout “Merica!” just for fun (you have to imagine it with a red neck enunciation!). I don’t mind the style at all, I actually think it’s really cute! I even own a shirt with the American flag on it. I bought it for fourth of July but it’s so cute that I wear it any other day of the year. 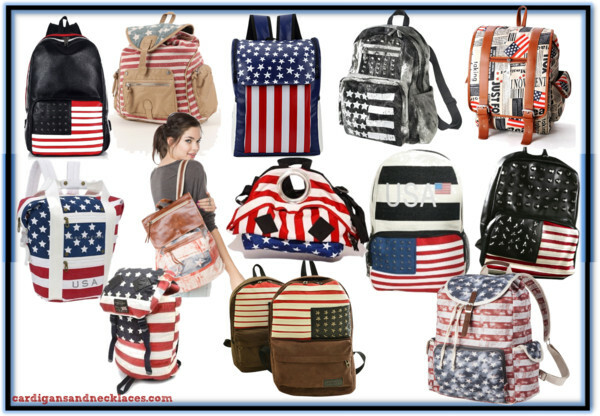 I decided that today’s post was going to be about backpacks with the american flag on it because I want it to show you that you can do the american flag in a stylish way. Flag apparel does not necessarily have to be tacky, as with pretty much everything moderation is key. 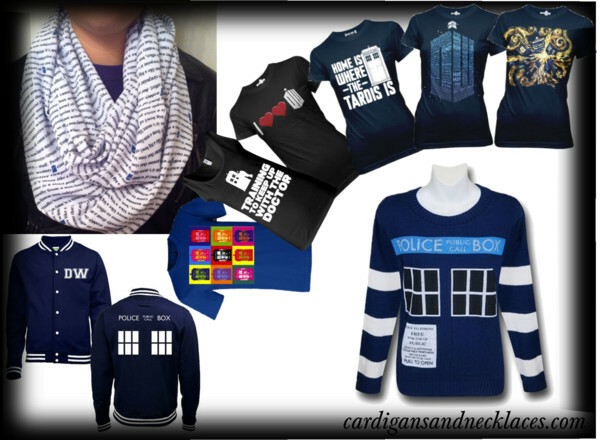 I found many cute styles from all sort of stores, price ranges, and designers. 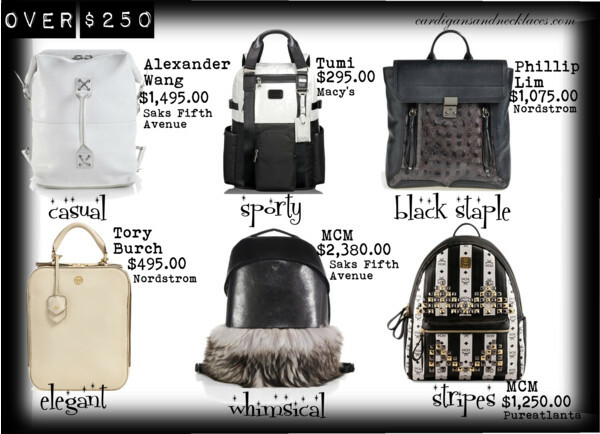 I’ve found many bags from designers such as Ralph Lauren and Marc Jacobs. I made sure to use all sort of backpack shapes so that you guys can get a taste of the style with each shape. I must admit that the American flag will look pretty good on one’s back. What do you think? Could these be a trend? Just a few days ago I was watching TV and all of a sudden a demonic commercial came up. Tales of kids going back to school! I had to cover my ears it was so scary! Kids around the world are crawling up into little balls in hope that the summer is not yet over. It almost feels as if we just started our summer break and they have decided to start recruiting us back to that child jail! I’m definitely not ready to go back to school. I got used to sleeping in and doing nothing. I remember at the beginning of the summer I couldn’t wait to go back to school because I had already missed all my friends. I was getting a little antsy since I didn’t really have anything to keep me busy. What I am looking forward to is being able to meet new people and make new friends. I’m also excited to start show choir this year! I’m not looking forward to all the homework I’m going to end up with every night! 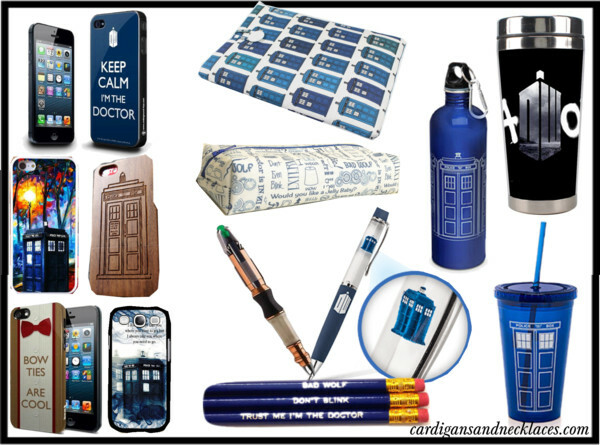 The only thing that cheers me up when I hear back to school is the shopping. I like being able to get new outfits that I can wear to school because it’s a lot of fun to style them. One of my favorite parts of shopping is looking for the backpack. I get backpacks based on size, look, and quality! I like a backpack that can hold a lot of things and won’t break, makes it a lot easier on me. 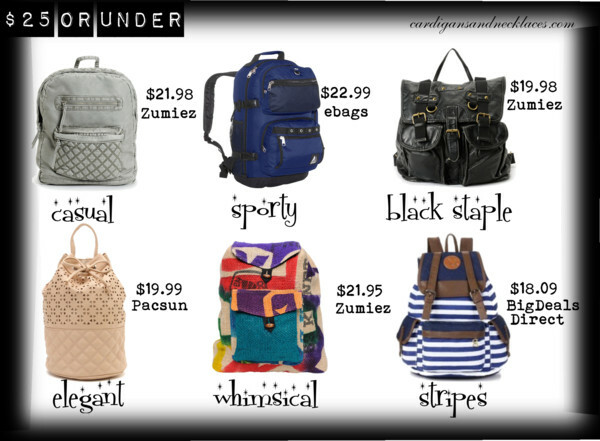 Looking for a backpack is different for me because with clothes you wear something different every day. 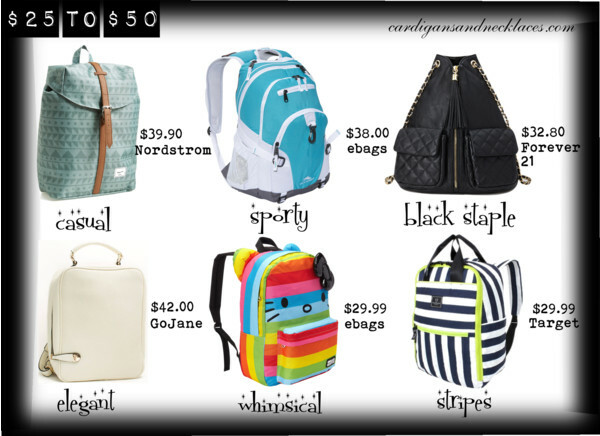 Backpacks you usually wear every day to school so you want something really cute that will last you. 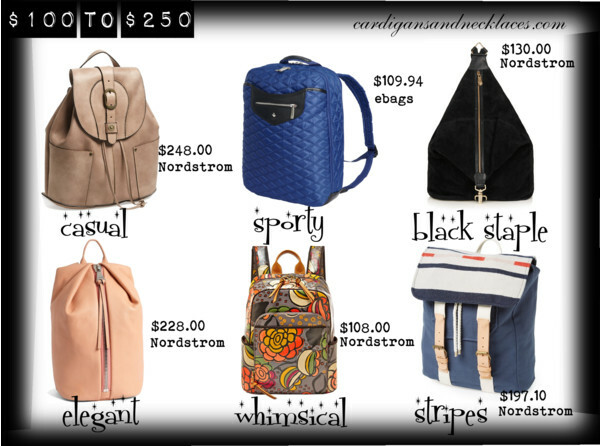 I went online book bag shopping and decided to share my discoveries with you! 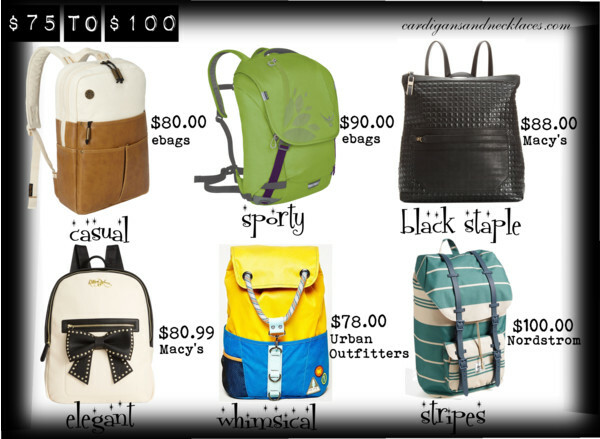 I found a lot of cute bags all at different prices. 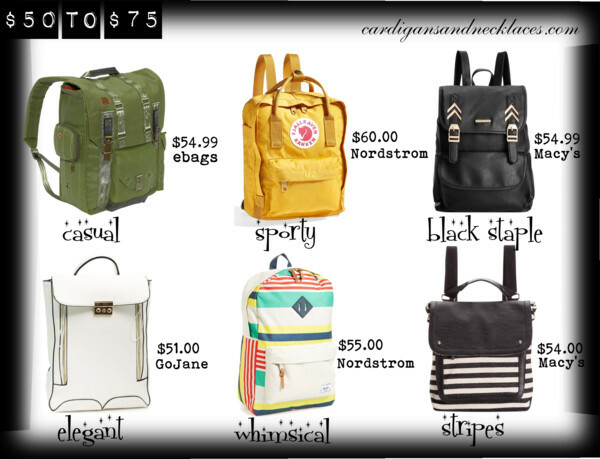 Since everyone has their own price range, I decided to separate the book bags by price. 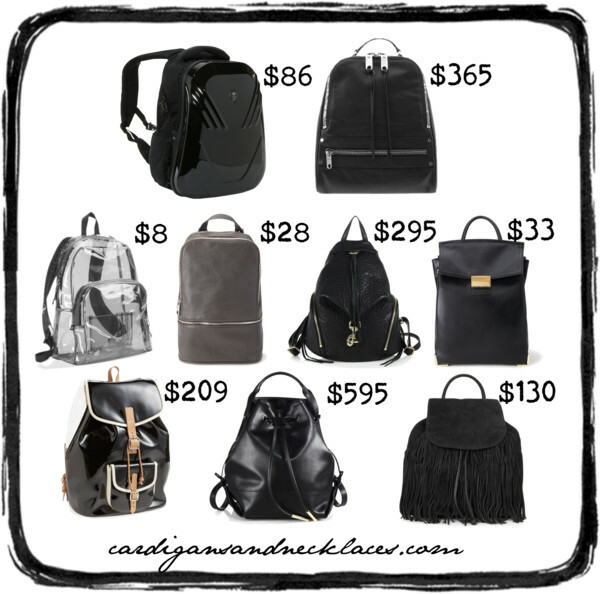 I went through a lot of online stores looking for book bags and looking for all price ranges. 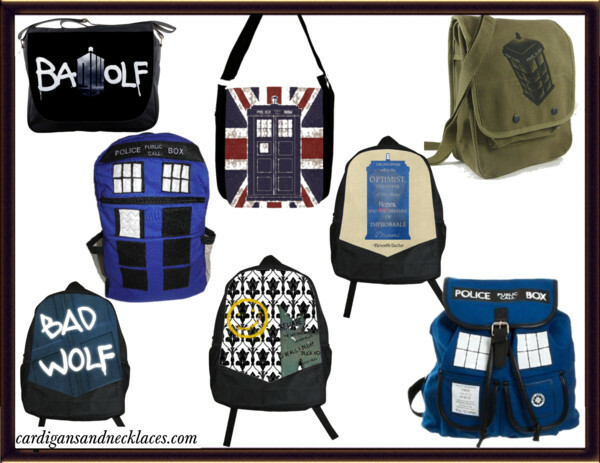 I found a lot of different book bags that all look very nice! 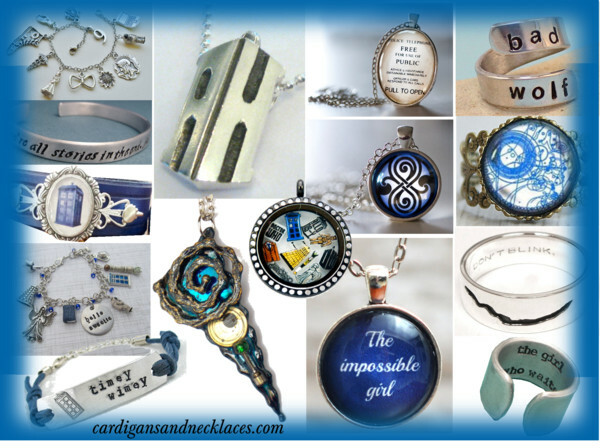 I also divided each price category for different styles. 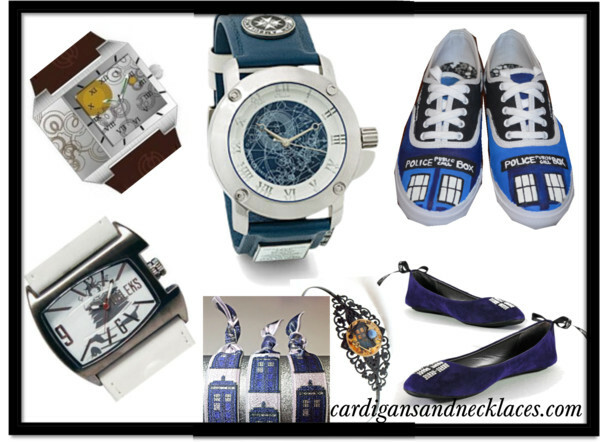 There is casual, sporty, black staple, elegant, whimsical, and stripes. The first category we have is the $0-$25 price range. Just because you may be on a budget doesn’t mean that you still can’t get a nice looking bag. 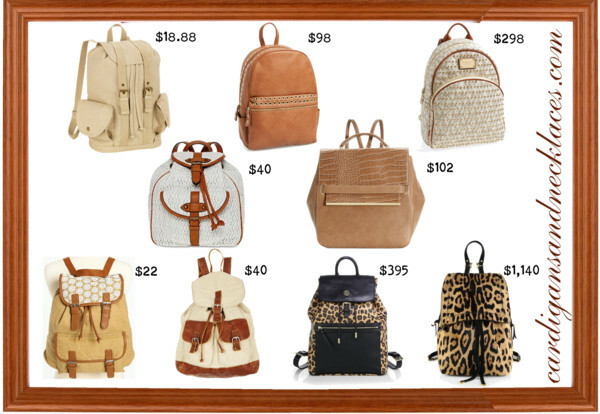 I have actually found multiple book bags that are super cute within this price range. Here’s a tip for those who have a budget: sale and clearance shopping is key! Just because it’s on sale doesn’t mean it will be any less cuter than some of the other things on display. The next category is the $25.01-$50 price range. Since it’s a higher price range, you will get better quality bags and a lot of nice designs. This category was one of the easiest to find book bags for. For this price range hitting great sales can help you a lot as well. This continuing category is the $50.01-75 price range. When I started looking through this category I started to get amazed with how cute some of these bags are! Next category is from the $75.01-$100 price range. This category has one of my favorite back packs. I fell in love with the one that’s all white and has a cute black bow on it. It’s from Macy’s for $80.99. The second to last category is the $100.01-$250 price range. 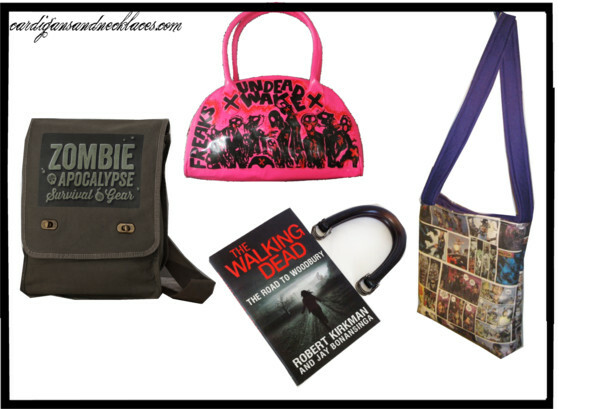 There are so many cute book bags in this category! 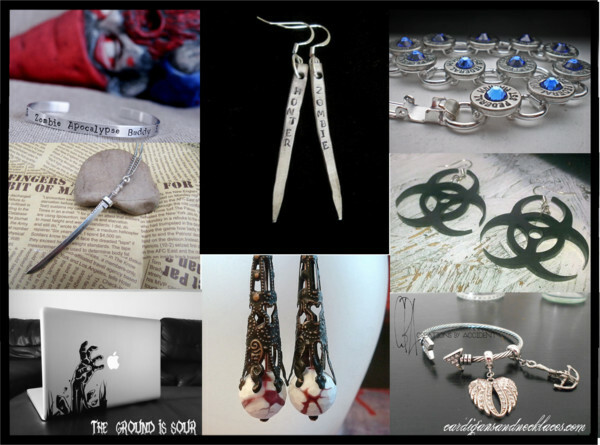 They all look designer…well maybe because they are. The very last category is the $250.01 and up price range. I know what you’re thinking, isn’t a little absurd to spend hundred of dollars on a book bag? Well, some people can afford thousand dollar book bags, and for those people I made this category. 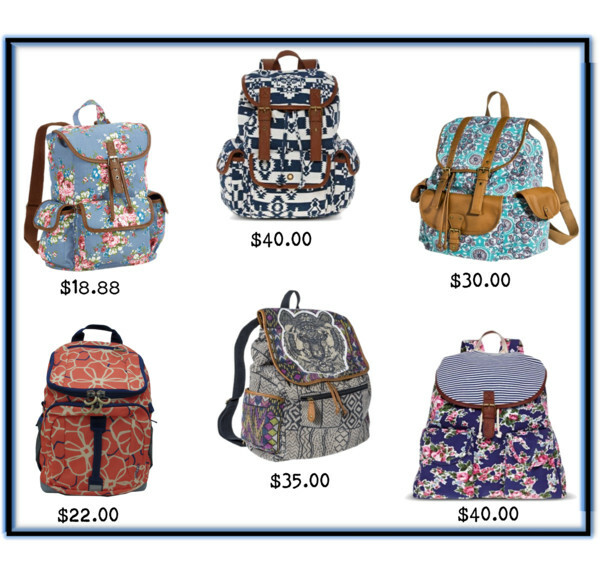 But I will say that these book bags are super cute and I love each and every one of them! For more ideas on bags, make sure to look below!